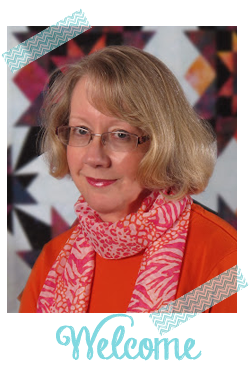 What a great week at Quilt Colorado! 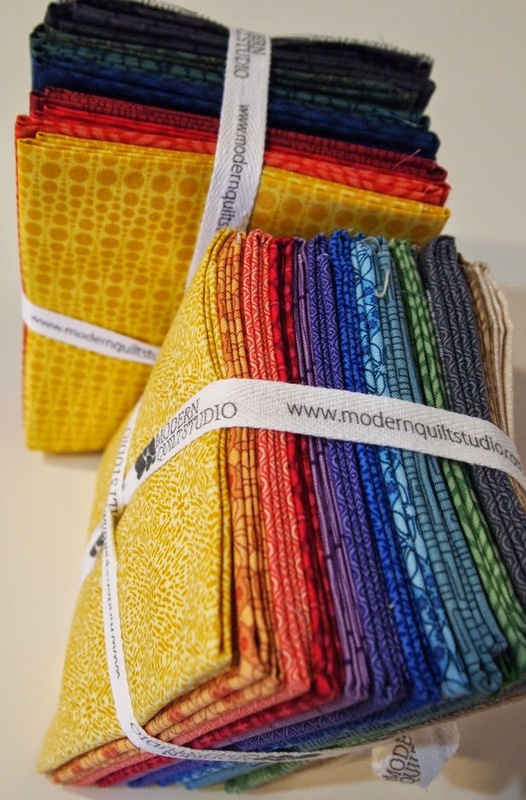 The quilt show was the best ever, and I learned sooooo much from Bill Kerr of Modern Quilt Studio. Not to mention, the vendors mall was better this year than I remember. I added a "few" goodies to the stash. 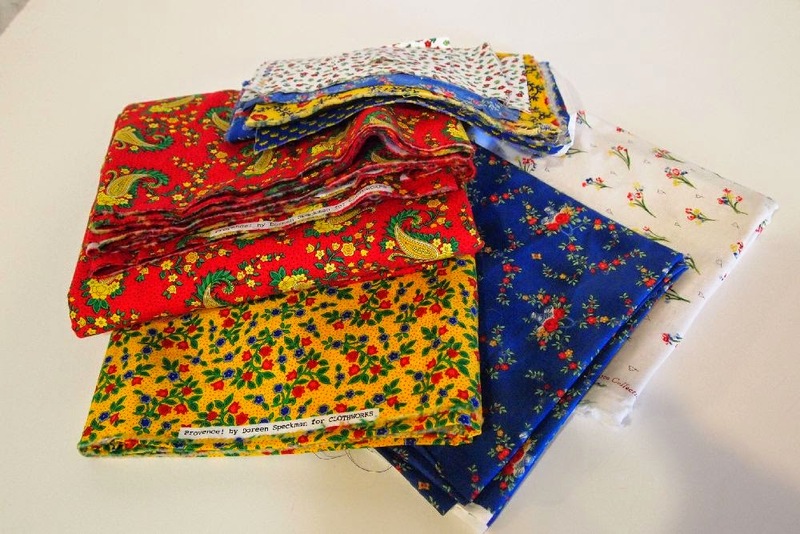 Bill Kerr and Weeks Ringle design fabrics for Andover that are truly versatile for quilters. Their latest collection, "The Color Collection" is a group of tone on tones that will work with traditional-to-modern fabrics. 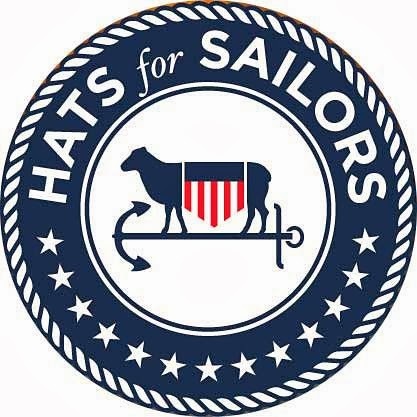 When I saw this quilt, I knew "My Little Sailor" had to have it! So I bought the kit -- maybe I'll send it to Japan for him to make; maybe I'll make it and send the finished quilt. 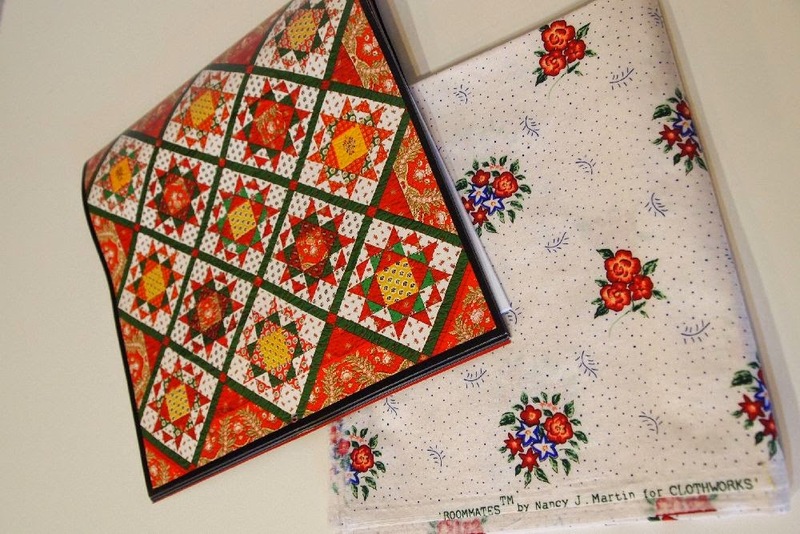 I added a few more fat quarters from Anna Maria Horner's new collection, Hand Drawn Garden. Some of the prints are re-colored fabrics from her earlier collections. One of them is the very first AMH print I ever bought. I didn't even know who AMH was at that time. Thanks, Chrystal, of Cotton Candy Sewing Shop in Loveland, for cutting FQs for me. 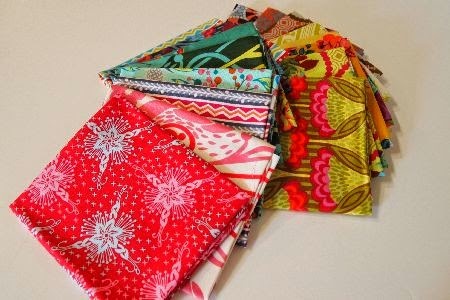 You know how crazy I am for fabrics I can't find anywhere else. Wow, did I score at Quilt Colorado! 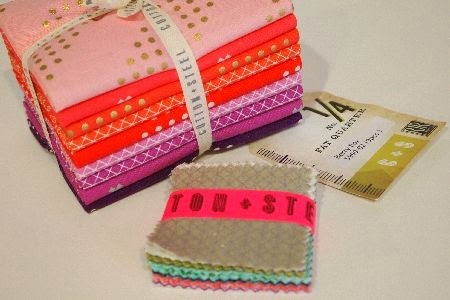 This FQ stack is "Terra Australis" by emma jean jansen for ella blue. 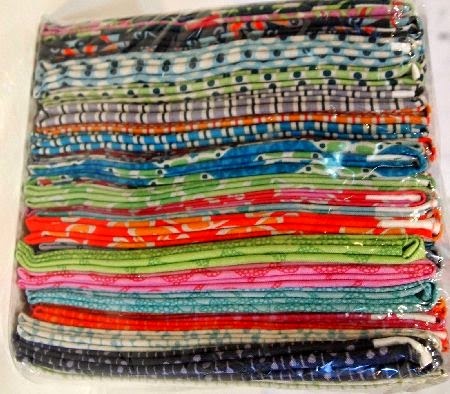 What's more, they are Australian fat quarters, which measure 20" X 22". 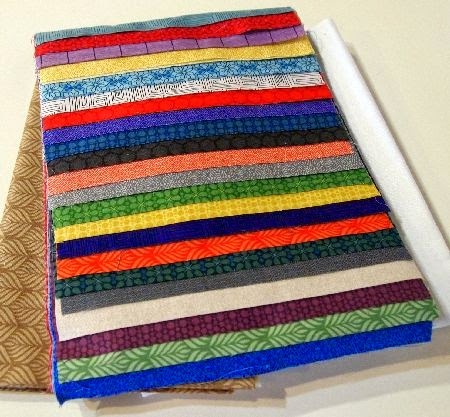 The fabrics are made in Japan, and I found them at Hannah's Quilts of Choudrant, Louisiana. If you're a Kaffe Fassett fan, Hannah's is the place for you. 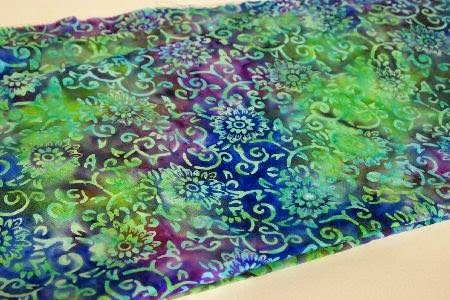 Just had to pick up this incredible rayon batik to add to my "traveling wardrobe," since it's just the right colors. "Life is Good" sells a popover top that I will try to knock-off in this fabric. And last, not from Quilt Colorado, but new to the stash this week: my first Cotton and Steel. Friend Cathy brought me the Cotton and Steel "candies" from Spring Market, and I'm going to use them to make my very first "Sew Together Bag." Mary is teaching the class at Ruth's Stitchery next week, yay! I'm learning more about shipping than I ever wanted to know. For instance, I would not recommend a follower in the UK bid on today's de-stash. It has to go in a large flat-rate box, which would cost $80.50 US, that's 48 pounds in Britain! $17.45 within the US. 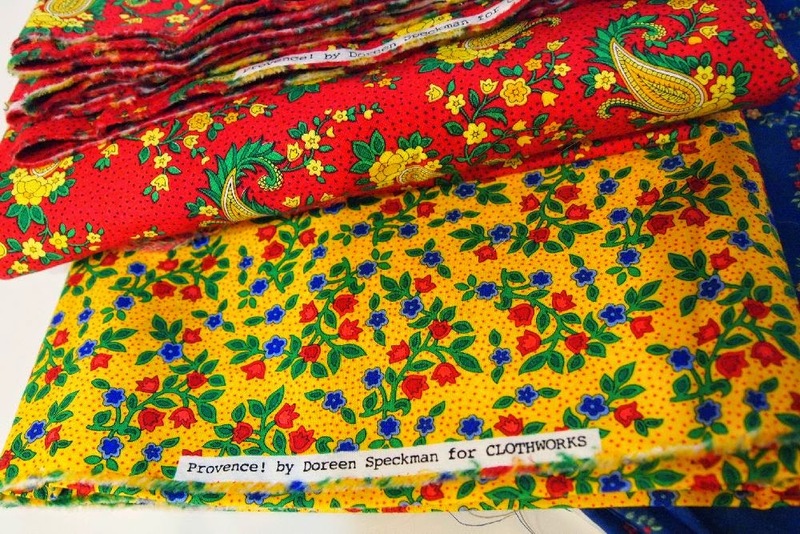 The red and yellow fabrics -- 5.5 yards of the red, 1+ yard of the yellow -- are both from Doreen Speckman's Provencal collection for Clothworks. The "de-stash" includes more than 3 yards of the two background whites, and assorted large scraps of the blue, yellow and white. My plan was to make this quilt from a 2007 calendar. But of course, you are the boss of your quilting, you certainly don't need to make the same thing! Here's how it works: I'll give this fabric away free. You just have to pay the shipping. Please comment on this post with your PayPal email address and zip code. I'll send you a PayPal invoice for the shipping cost, and when it's paid, "pop," it's in the mail to you! I'm sorry, PayPal only and comments that don't include the PayPal address and zip code will be disregarded. I have something new on the design wall from Quilt Colorado. Come back tomorrow to see what I made! Love that batik - ironic that you bought Terra Australis in the US!! Does it have any Aussie images or is it just a name?? Those fabrics are awesome! I can't wait to see that color collection one finished. There will be so much fun quilting space on it too. i am interested in the sunday destash.